**Spoken in both English and Spanish languages. 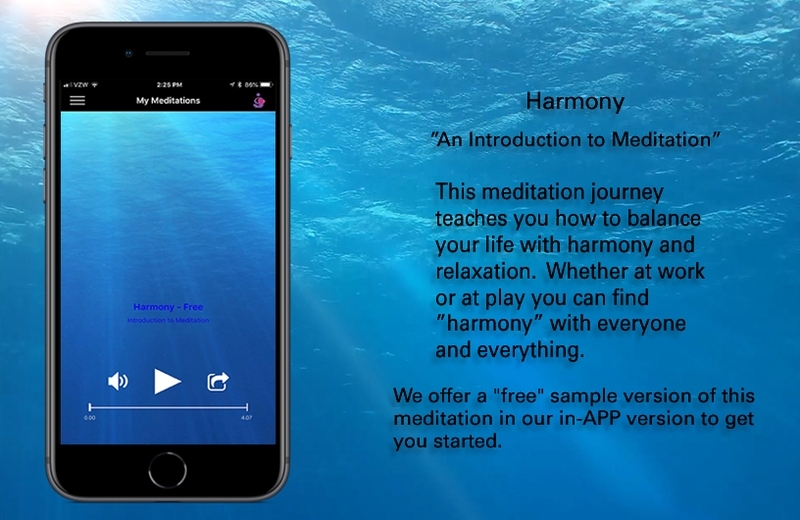 ..guided meditation APP. 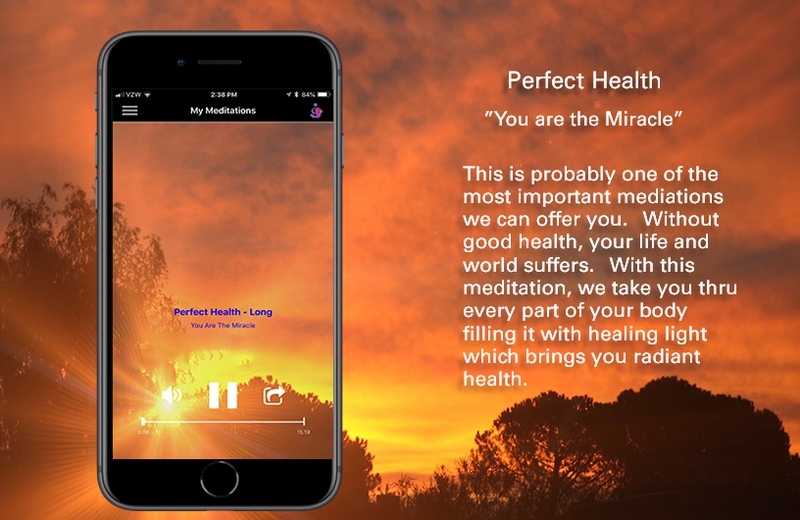 Meditation journey's we hope will change your life one breath at a time. 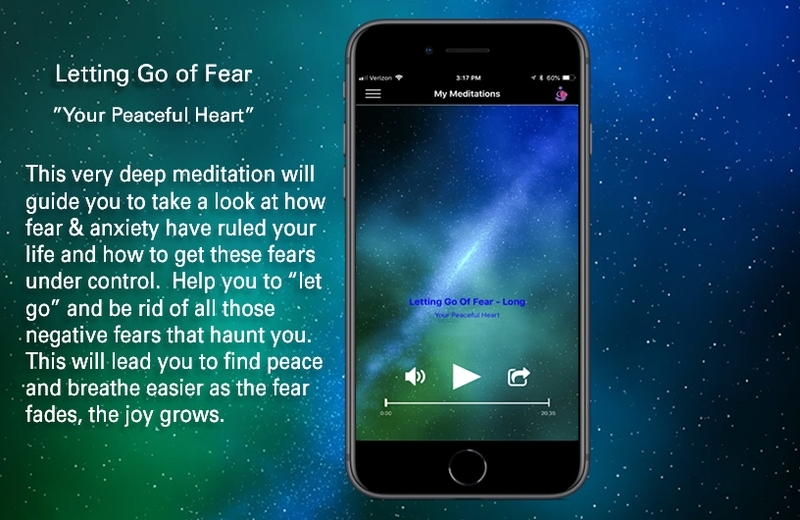 With the Meditations of Alma Pacífica APP, you will get various GUIDED meditations for a variety of specific subjects which can be beneficial help you achieve RESTFUL SLEEP, CONFIDENCE, IMPROVED RELATIONSHIPS, and an overall PEACE OF MIND. 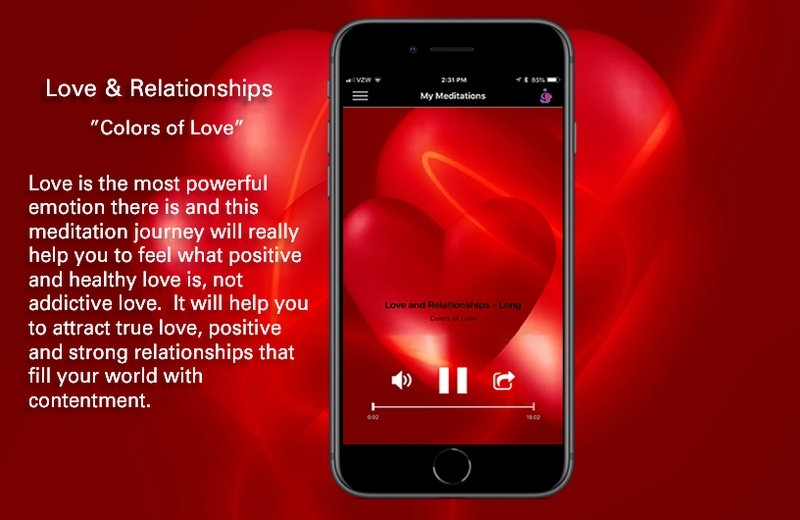 All meditation journey's have a long and short version, are *spoken in both English and Spanish and have visuals to focus on. 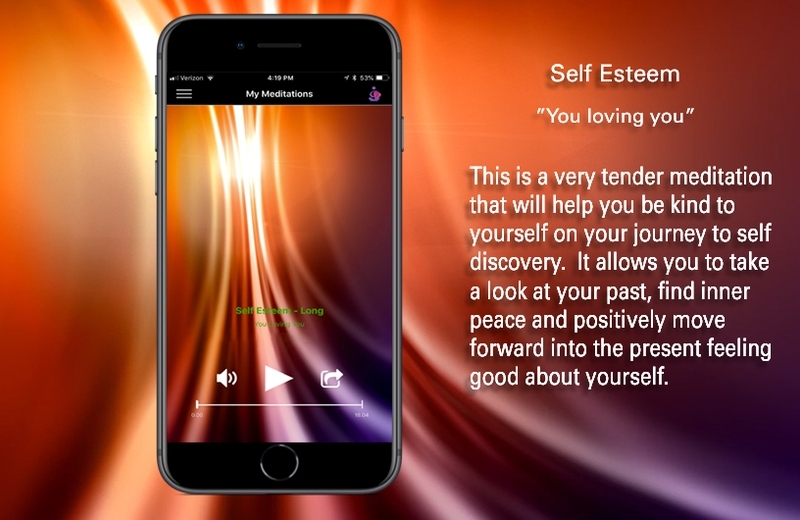 *Available as a single APP in the PRO version depending on language settings or you may choose the language of the "Free" in-App version download. NO SUBSCRIPTIONS! NO AD'S! 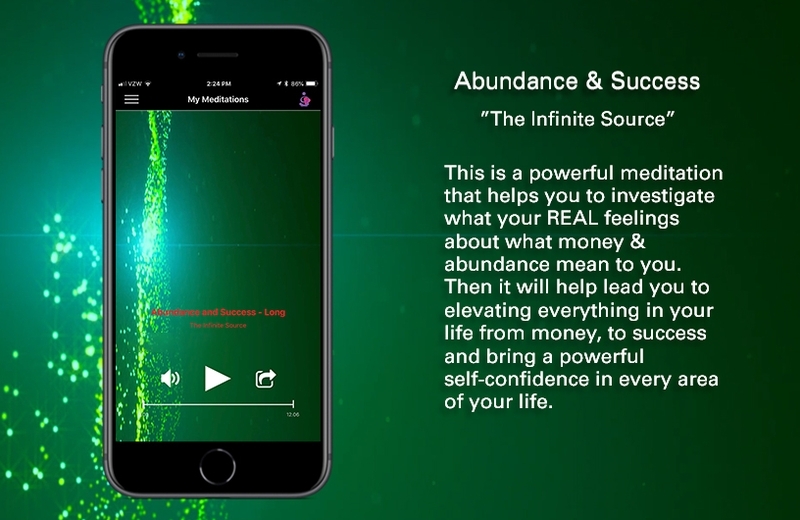 Once you download these meditations, they are yours forever and will always be available anytime anywhere. No Internet connection needed after downloading. Teacher, Beverly Gaard, her journey began thirty years ago on the path of enlightenment. Having been involved in many of the beautiful spiritual paths from the Self Realization Fellowship (SRF) spending many years at the Lake Shrine, to the study of Buddhist philosophies, Science of Mind (where she went through all the practitioner courses), and many other spiritual paths, she has woven this love into MEDITATION JOURNEYS. With her long-time career in music and entertainment as an artist (a songwriter, writer, gardener and landscape designer) and her strong love for nature & animals, she has always been a spiritual seeker. Arlene’s creative energies and passion stemmed from her meditation practices. Her love of music and nature surrounds everything she touches. Along with her artistic career, she has blended all her wisdom and teaching skills into serving as a life mentor for many years. As a writer, she paints her spiritual vision on the canvas of these healing and enlightening meditations. 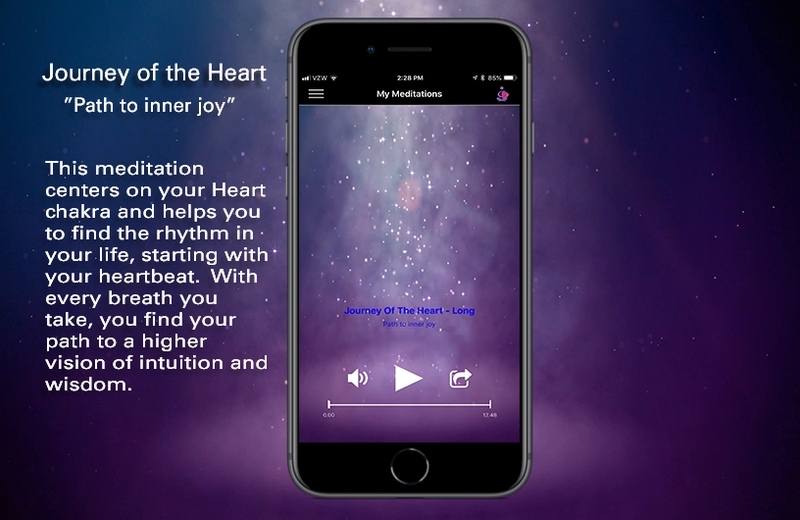 All her knowledge, light, passion, and wisdom are filtered through her words and heart in these guided Meditation Journeys. JON JACKSON – is a composer and photographer whose passion has been surrounded by meditation for the last thirty years. He has also enjoyed a long career as a Lighting Director/Gaffer in the entertainment industry, and has been involved in many healing arts shows (Yoga, Meditation, Health, and Healing). Jon’s strong sense of commitment to his spiritual evolvement led him to his studies and mentors in that field. On this path, he met and married Arlene Matza-Jackson, and together they have been devoted to their spiritual studies of enlightenment. A graduate of the National Academy of Metaphysics, after years of devoted study on his spiritual path, Jon was inspired to use his musical gifts to compose his debut cd “Inner Vision”. 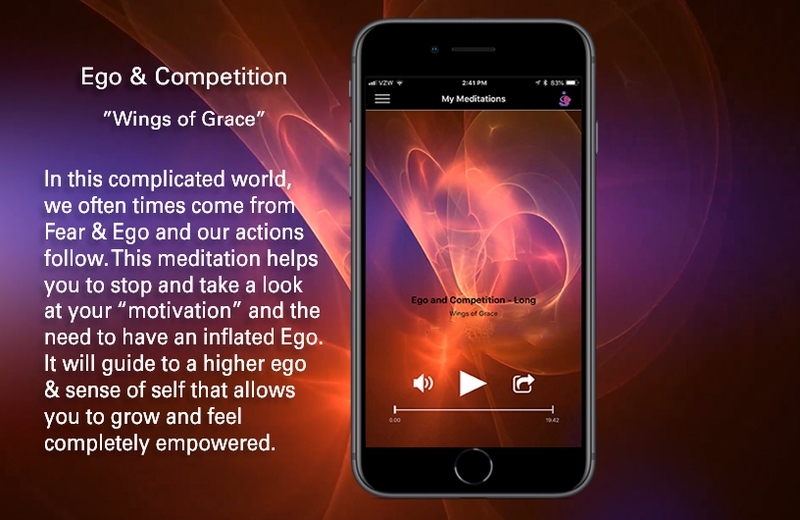 His beautiful spiritual music provides a soothing backdrop to Alma Pacífica’s guided meditation APPs. His gifts of photography and vision bring magnificent images of flowers and nature. Some of his personal treasures he shares with us. Meditation enlightenment to the Latin and English markets. They formed a wonderful partnership with their longtime friends and spiritual partners, Rene Navarro, Paola Ochoa. us feel like we are in a safe harbor.